Essential mind-manglin' maulers - sing along if you dare! Twisted beyond belief! 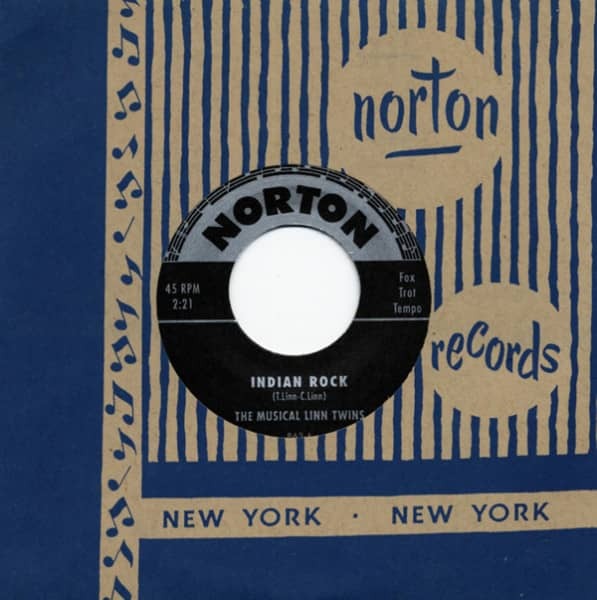 Customer evaluation for "Indian Rock - Rockin Out The 'Blues 7inch, 45rpm"